Need a tyre that is both versatile and long lasting? 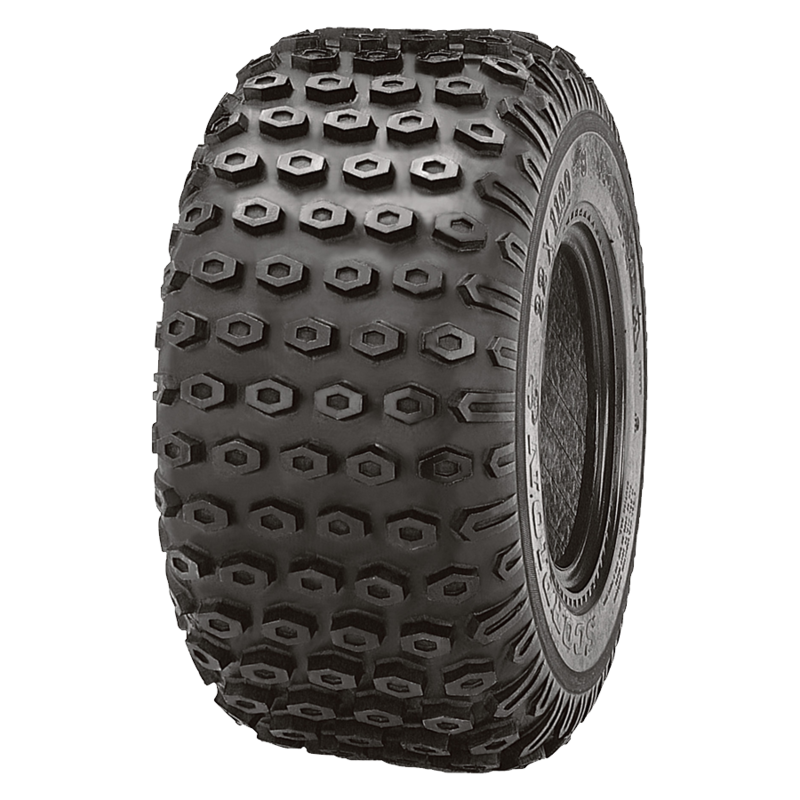 Look no further than Kenda Scorpion K290 ATV tyres. While these tires have a knobby profile that will help you get traction when you need it, they won’t tear up the grass when you don’t. Provides versatility for a mix of terrains and applications. Enhanced performance in almost any riding conditions.